There has been a fundamental shift in the number of organizations that have embraced customer experience management as a core operating model. Regardless of channel, speed continues to be one of the most important factors in effectively delivering positive customer experiences. Customers make decisions about the ‘kind’ of company they are working with based on their connections across the entire organization. Feedback is a good thing, especially when it comes directly from the source. But too much of a good thing can be a bad thing, and we are treading very close to that line of demarcation. 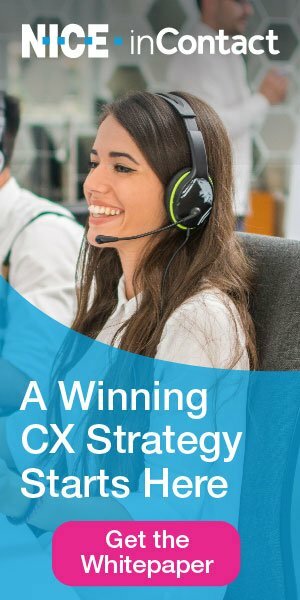 Today's customers want personalized, one-on-one interactions that demonstrate a unique understanding of them as individuals. The obstacles we face may be due to management practices and NOT to frontline performance issues. Today’s customer experiences cannot be viewed as a series of disparate, disconnected interactions; they must be viewed as part of a continuous, wholly integrated journey. Customer happiness and engagement are amongst the most significant drivers behind the image, culture and success of an organization. 72% of consumers expect to be able to continue talking with the same representative on the phone as they were talking with via online chat. Every time a CSR speaks with a member, it’s an opportunity to engage, to establish a relationship, to build trust and deliver a quality experience.